In the spirit of the season, I'm giving back to my wonderful readers. 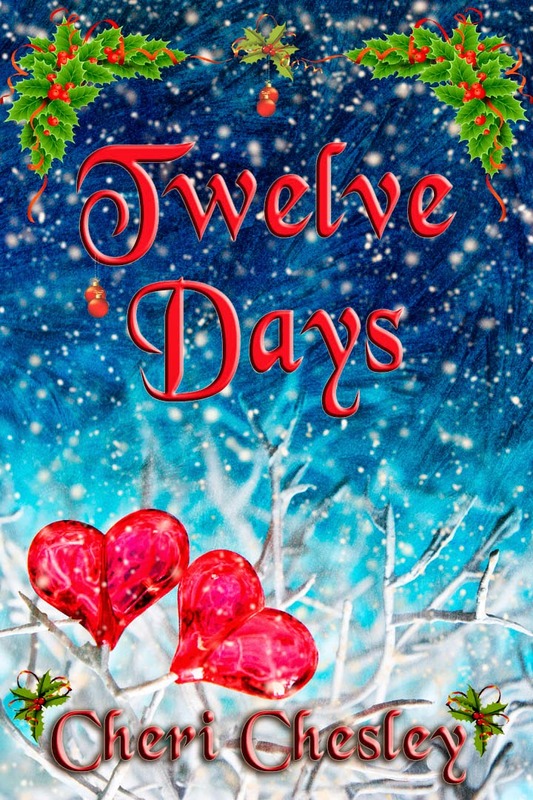 TWELVE DAYS, which includes special bonus material, is FREE for Kindle today through Saturday, December 27th. So if you have a Kindle, or are gifting a Kindle this year, you can pick up a copy today! Workaholic Joe thought that he'd provided a good life for his wife and young daughter, until the night of his daughter's Christmas Concert when his wife whispered that she wants a divorce. Joe revives an old holiday tradition with the hope of changing her mind, but it's his heart that changes most. THE WILD QUEEN, the companion novel to my PEASANT QUEEN SERIES, is only 99 cents for Kindle through the holiday season. Again, if you are gifting a Kindle this is a great addition to the ebook collection. Lucien, the young king of neighboring Demarde, comes to Roweena’s father seeking an alliance, but comes away with a marriage contract for young Roweena’s hand. Furious and stubborn, this untamed beauty vows he will never conquer her. But the contract purposely gives her time to come to terms with her fate. Before Lucien can return, Roweena’s home is attacked and her parents are murdered. The Healer’s Grove is also attacked—burned to the ground. With nothing more than her horse and the clothes on her back, Roweena goes to the only person she knows can help her. Lucien. 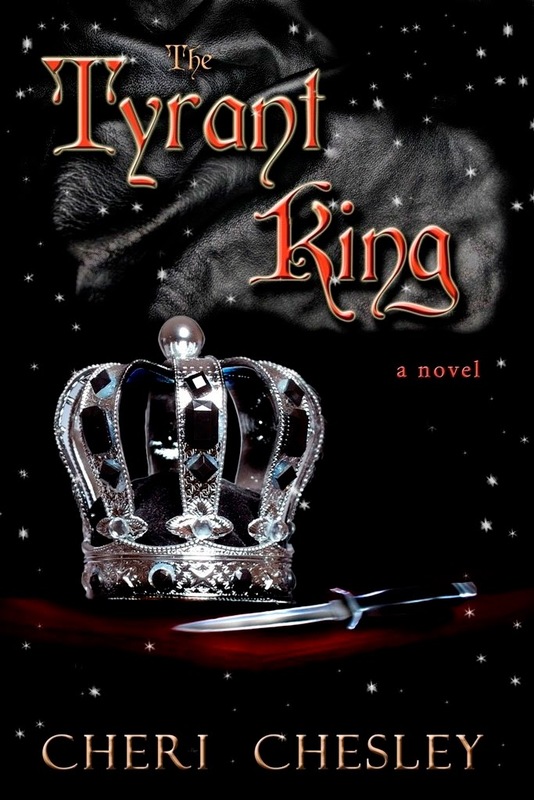 THE TYRANT KING, the exciting sequel to THE PEASANT QUEEN, is also only 99 cents for Kindle! 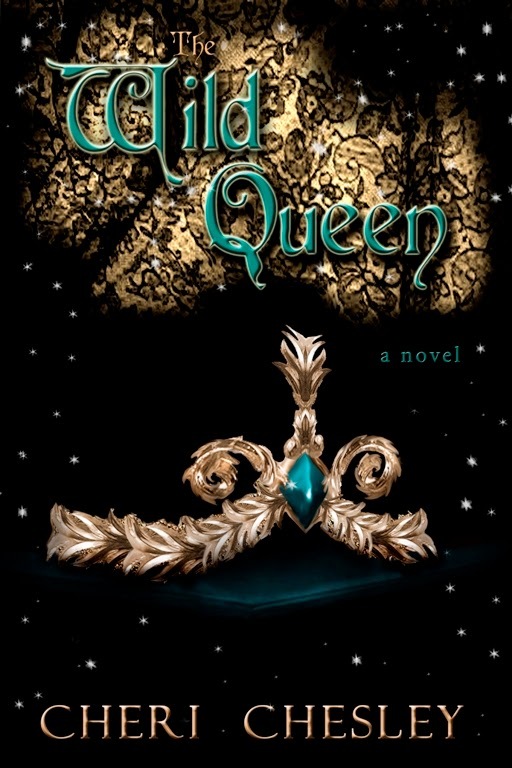 Krystal’s peaceful life as queen of Fayterra is shattered when a stranger arrives with a connection to Jareth that threatens to change everything. 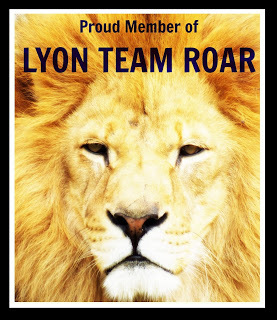 Soon her loved ones are threatened, her people are under attack, and Krystal must face a devastating loss. As the future becomes bleaker and the mystery continues to unravel, Krystal’s enemies will learn just how far she will go to defend the people she loves. And I'm not done yet! 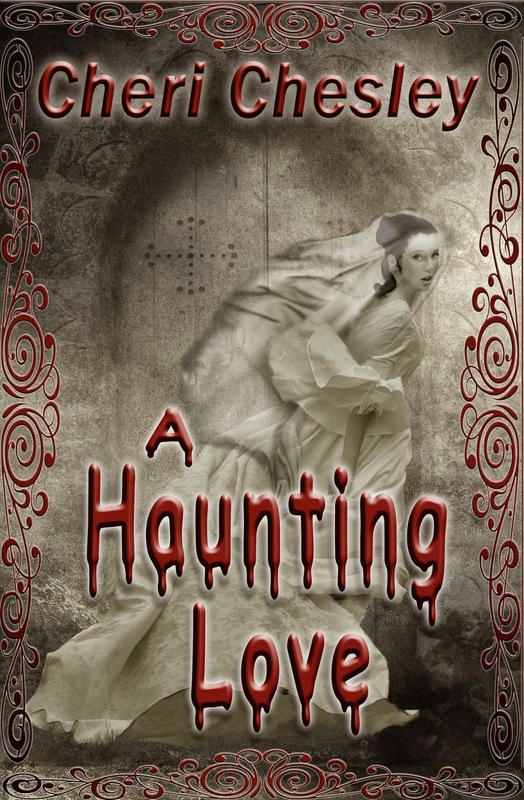 A HAUNTING LOVE, my ghost story novella, is now available in PAPERBACK! To celebrate I'm offering the Kindle version FREE December 26th through 28th. So if you get a Kindle for Christmas, be sure to grab your copy when you're filling your ebook library! When her fiancé, Drew, suggests having their wedding at his family home in the Highlands of Scotland, Alita only thinks about the beauty and romance awaiting her. She’s unprepared for the frosty greeting she and her sister receive from each member of his family, particularly his domineering mother. But nothing shocks Alita more than the odd, menacing dreams she begins to have her first night at MacColum House. Over and over again she dreams of a grisly murder—with herself as the victim! 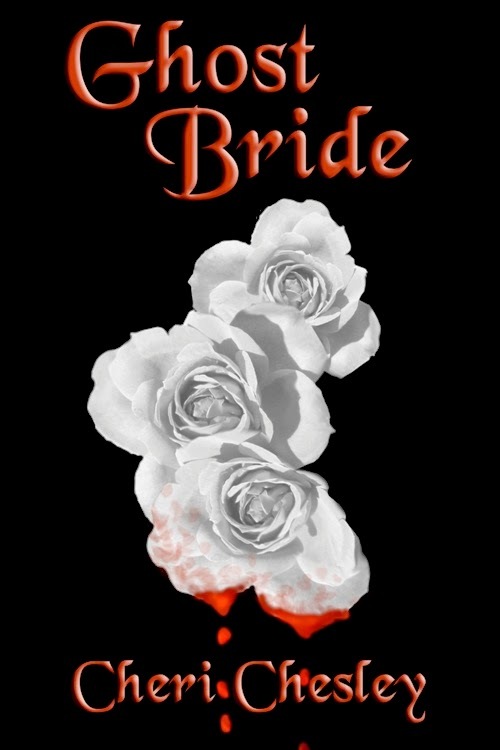 And don't forget that GHOST BRIDE, my flash fiction ghost story, is always FREE. This one won't be around forever (hint, hint) so don't miss out! Arianne died on her wedding night, but her ghost can't rest in peace. Merry Christmas, my friends, and happy reading!